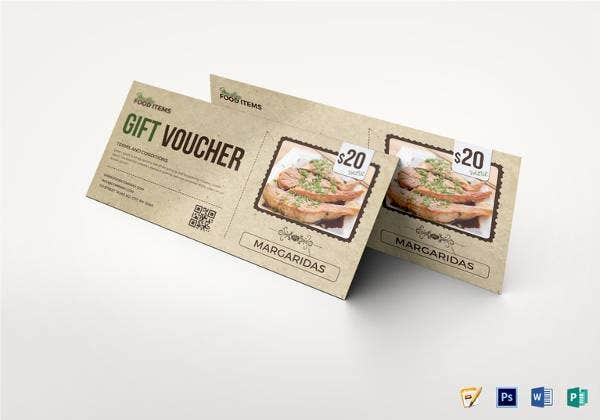 Coupons are a great promotional tool which boosts sales by attracting new customers and retaining existing ones. 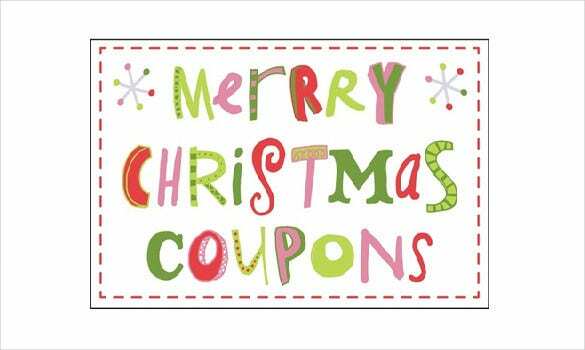 Our Coupon Templates created in Microsoft Word, including Word 2010, are available for free download and have gained remarkable acceptance and popularity. 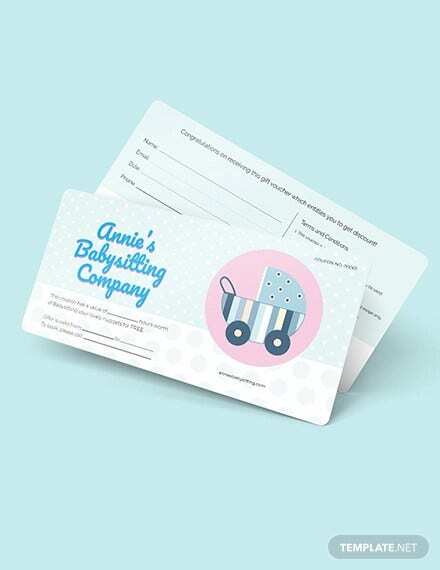 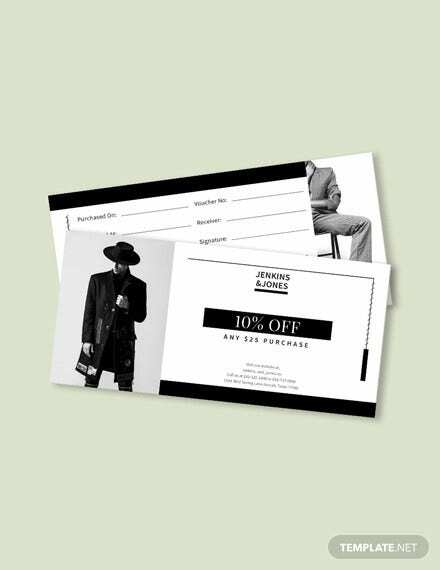 Download and use the Sample Coupon Templates to attract new customers and high-quality sales lead. 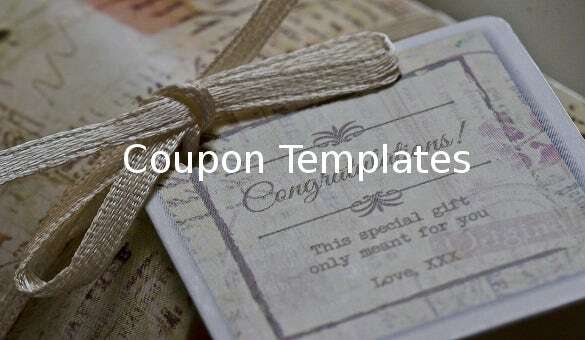 The results of Coupon Templates are measurable. 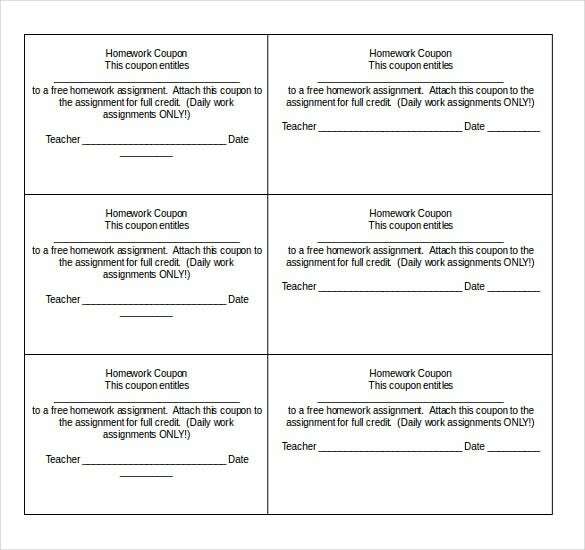 The effectiveness of the templates in Word doc format can be determined by calculating the number of coupons that have been redeemed. 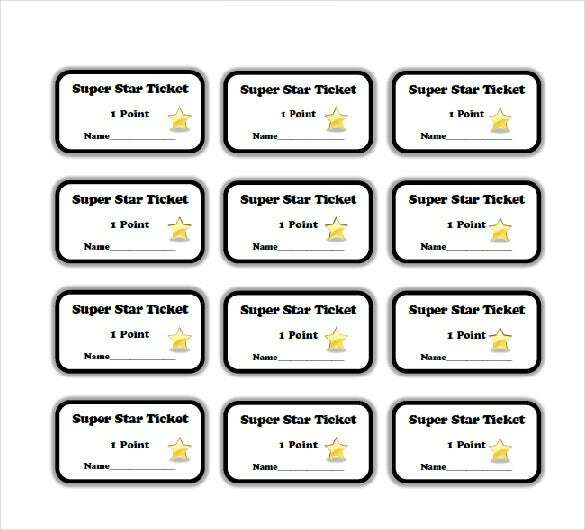 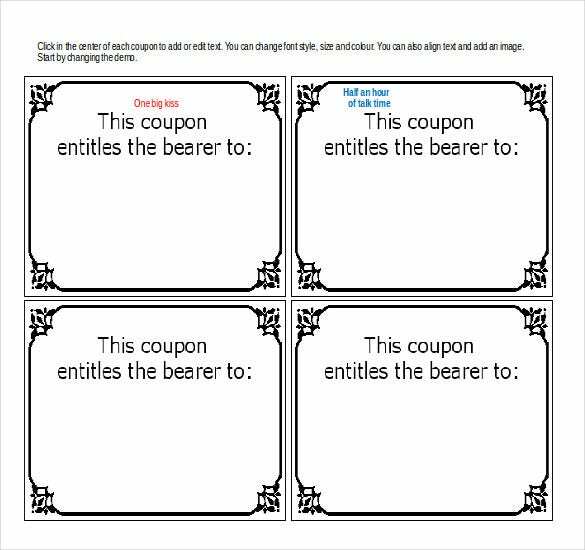 Leisure Activity: for organizing a game for your kid or employees, choose from our variety of themed Coupon Templates. 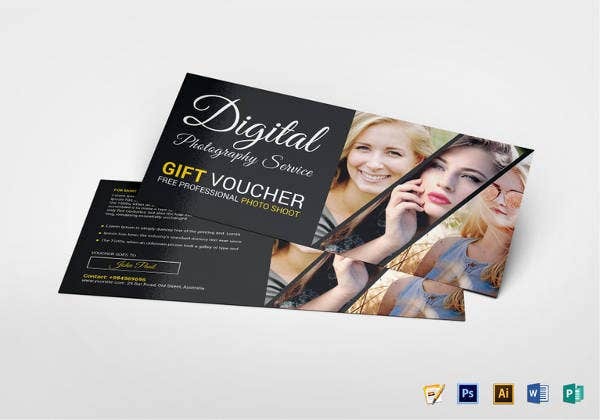 For a personal touch, you can choose favorite images and enter custom text. 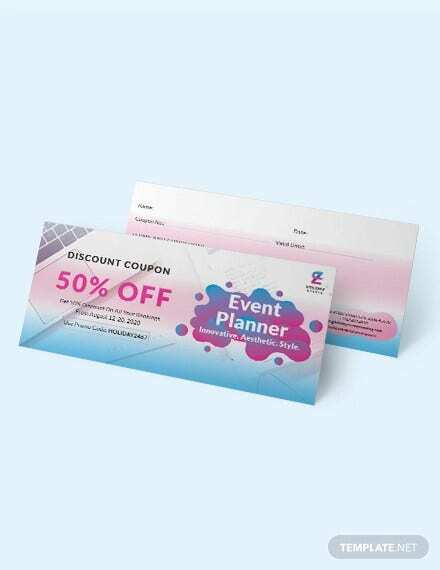 How Our Coupon Templates Can be Helpful to You? 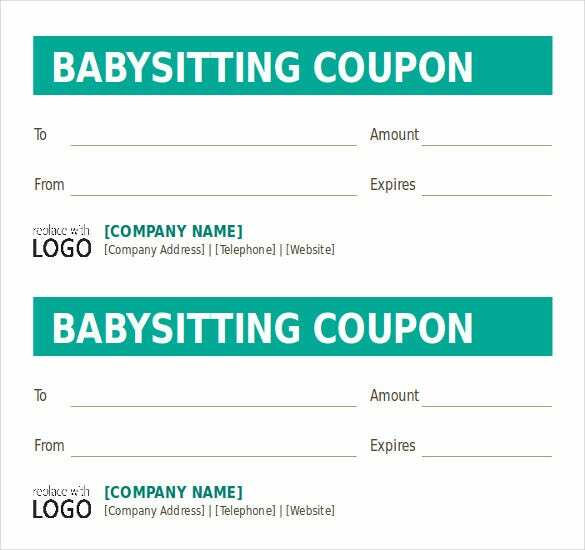 Time-saving: Our ready-made downloadable Coupon Templates have been created professionally and the content is accurate and legal. 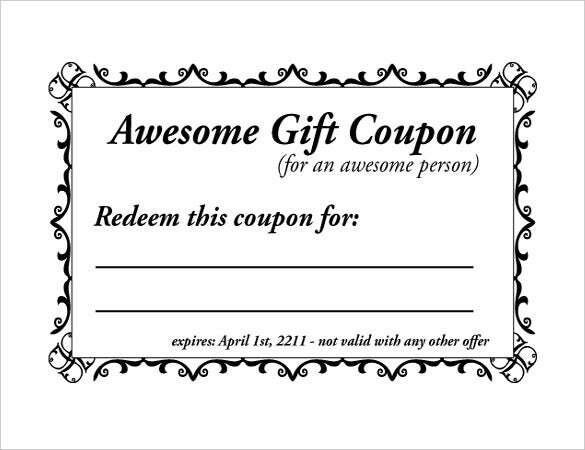 Therefore one does not need to splurge time researching. 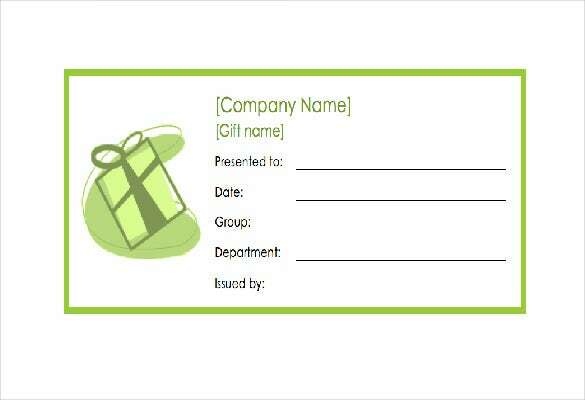 Customizable: Our Coupon templates in word format allow one to customize the templates by adding photos, icons, specific information to create unique documents which are exclusive to every client. 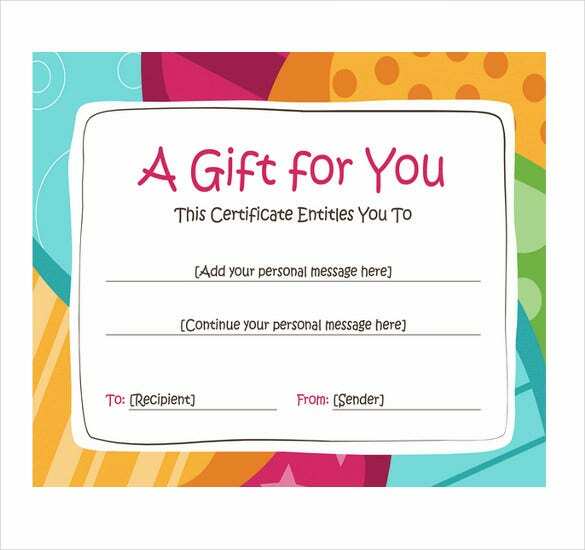 Lucid: Our free templates are proofread, the language and tone used are concise, and use of spelling and grammar is flawless, which help clients to understand all the information easily and correctly. 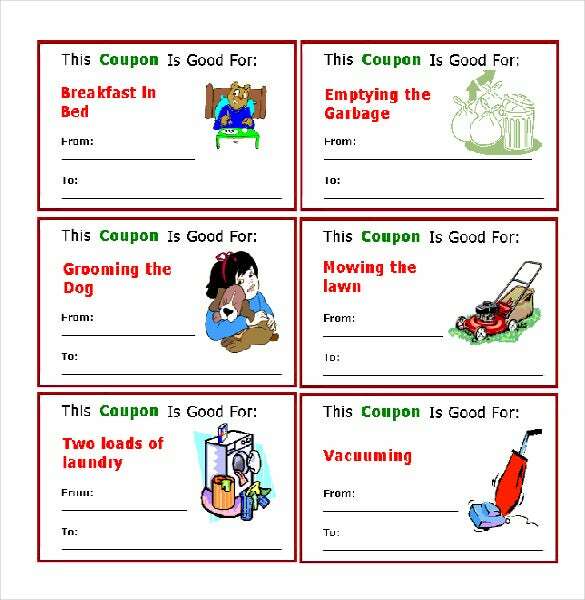 You may also see Word Coupon Templates. 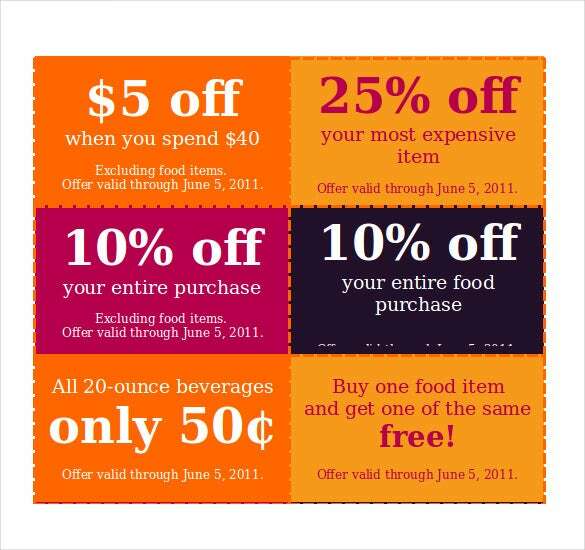 What Purpose Will Our Coupon Templates Solve? 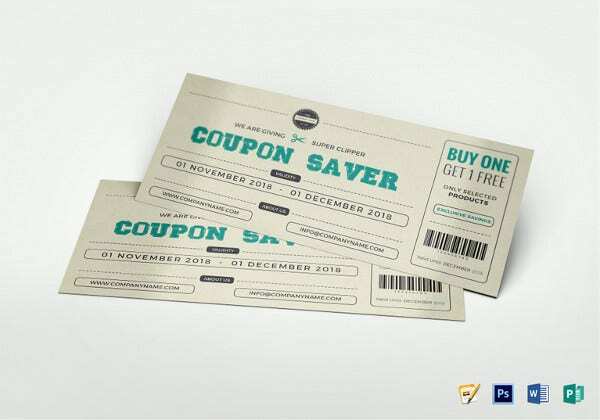 Coupon Templates provide offers which help to switch customers from competitors’ products to yours. 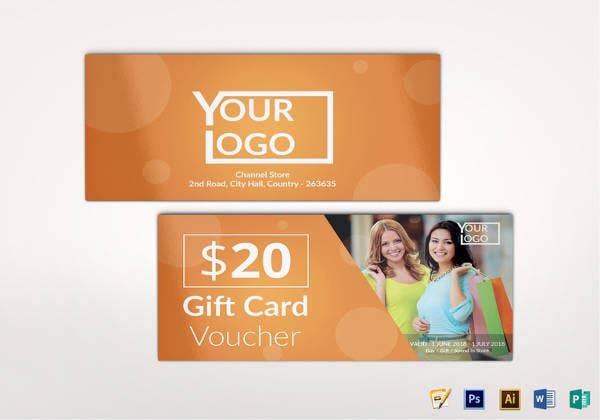 These also sway back your old customers who have been enticed by competitors. 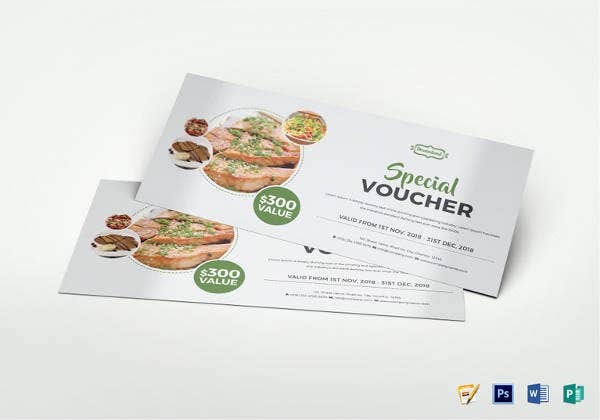 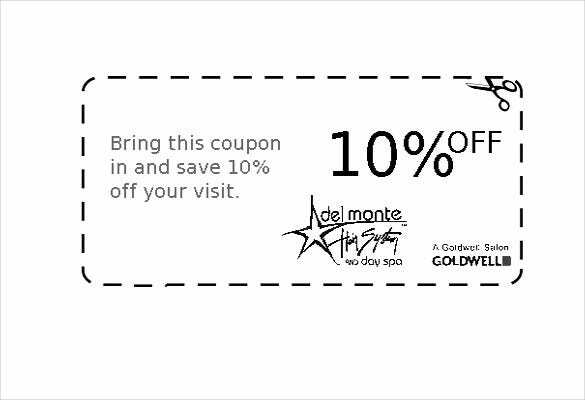 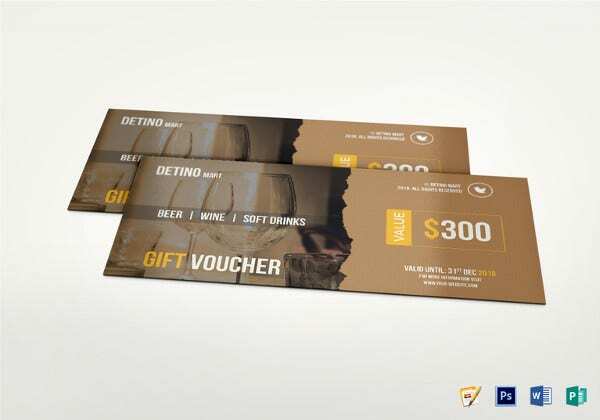 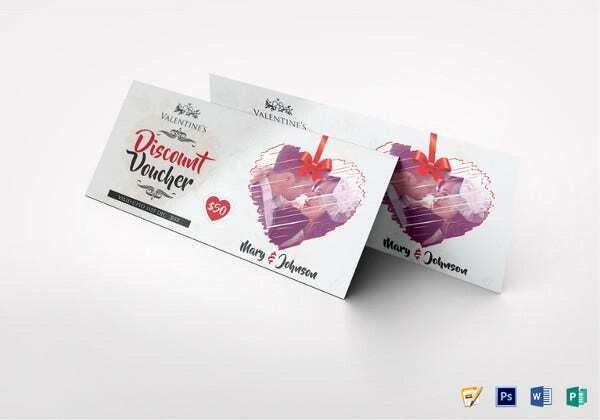 Our creatively designed Coupon Templates in Word file attracts the attention of customers and results in additional impulse purchases. 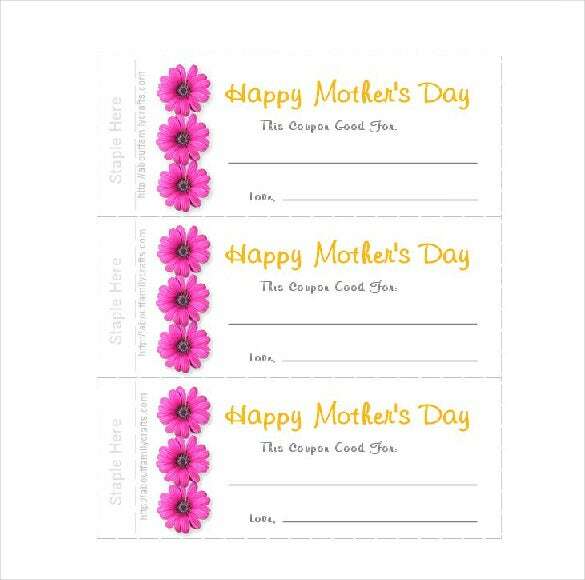 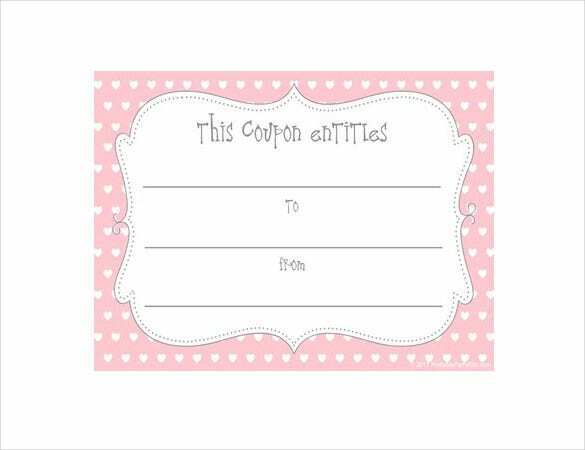 You may also see Gift Coupon Templates. 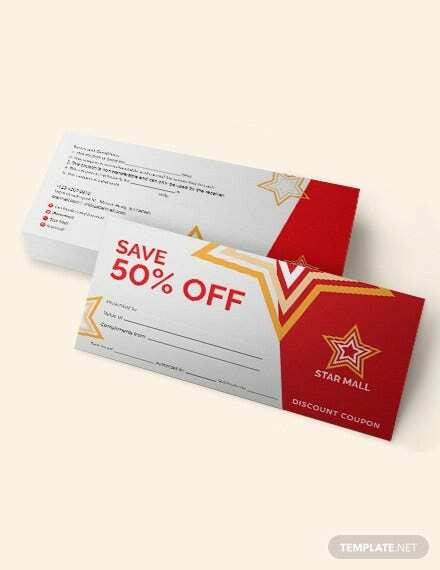 Our Coupon Templates on Word can be used effectively to expand and increase market area by attracting new residents when they are actively in the market for products and services. 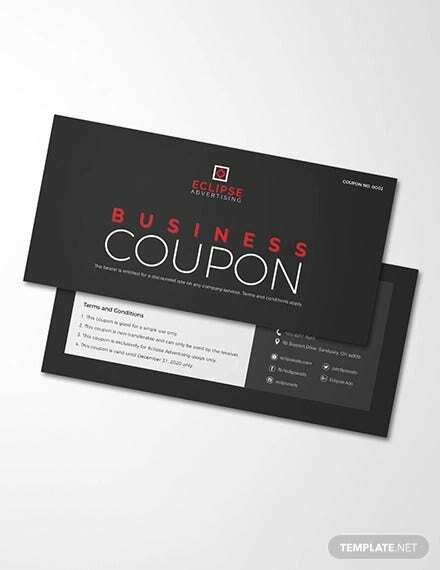 Compose Eye-catching Headlines: for Microsoft templates use headlines like “Buy One and Get One FREE!” which will immediately grab the customers’ attention. 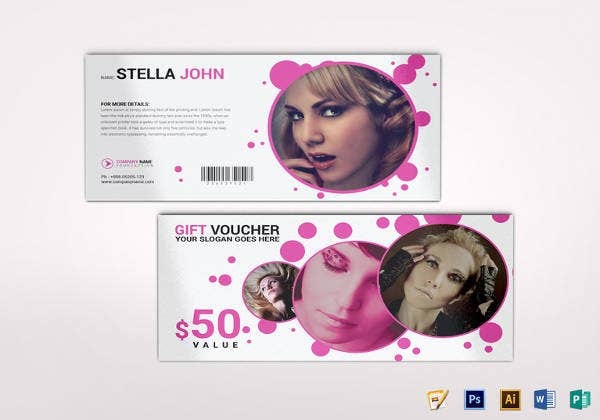 Use images and right colors: pictures of the products help customers to understand better and create a desire to buy it. 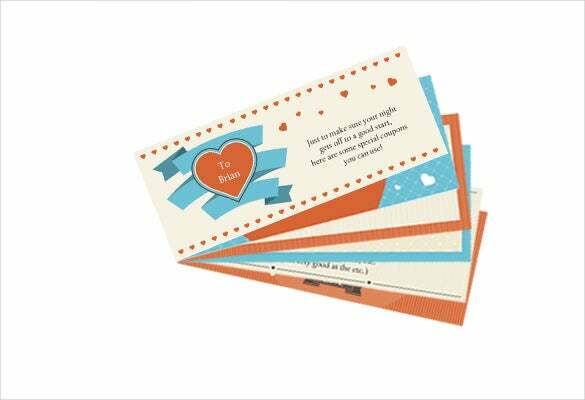 Also, use bright colors like red are helpful in grabbing attention. 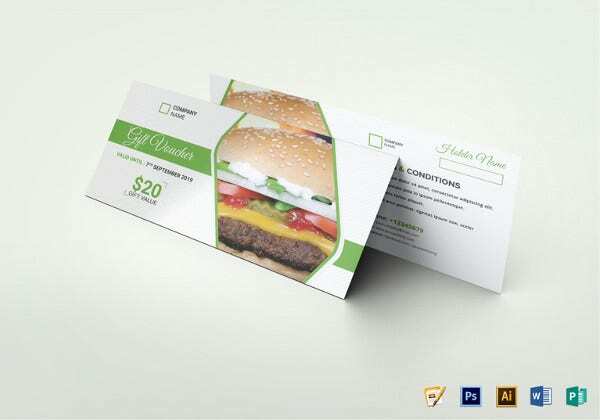 Use Logo: a logo builds brand identity in the market, enhance company image, boost credibility and improve response. 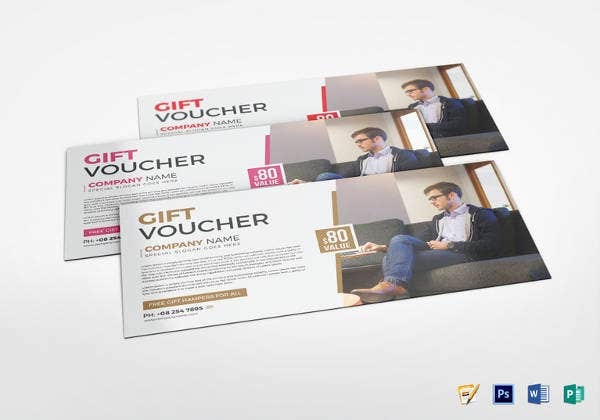 Highlight Advantages: customers are interested in their own benefits. 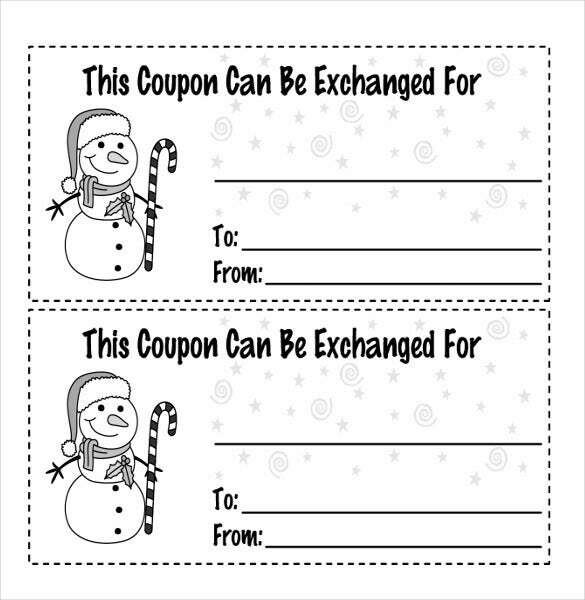 Therefore, the Coupon Templates in MS Word should convey how availing these will benefit them.